Why buy from us? We have more than 15 years of experience in exporting these products:fashion straw bags and fashion straw hats to Japan, Europe and USA, etc.We are familiar with the quality standard and requirements very well. Can I get samples ? We will be pleased to send you samples of the straw bags and the straw hats.While some styles straw bags are free, we request our customers to kindly contribute towards the courier(DHL,UPS and Fedex etc) charges for sending them across. 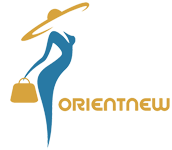 Most competitive prices Qingdao OrientNew is the owner of factories for product:straw bags,STRAW HATS and seagrass tote bags.We also have our own sourcing and quality inspection team, supplier evaluation system which guarantees the best prices for you. Do you have any compliance certis? 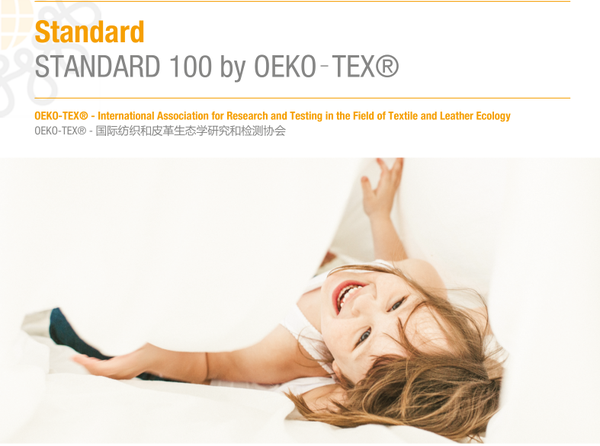 and yes,our factory have passed the Sedex audit. All your material was Eco-friendly? yes,we use all eco-freindly material,all the straw material,pu leather and also the lining. What is the mini order? Straw Raffia Bags:300pcs per color per style. Seagrass Bags: 500pcs per style,the total value at least Usd2000. Delivery time? 30-40 days after receipt of your T/T deposit, also depending on the volume of the orders as to the number of items,quantity of each and availability of materials to be used. Sure, also negotiable. Payment terms? All payments to be made in US dollars.T/T 30% down payment prior to any production and the balance of 70% made payable upon our presentation of shipping documents by fax or e-mail.